Hosea’s prophetic ministry to the northern kingdom of Israel likely began soon after the ministry of the prophet Amos (ca. 752-750). Unlike Amos, Hosea prophesied up to the point in time just prior to the destruction of Israel (ca. 725-722). His ministry, then, spanned a period of approximately three decades. Although little is known about the prophet himself outside of what can be learned from the book that bears his name, his basic message of judgment and hope is clear. The following are five of the most helpful commentaries on the book of Hosea. 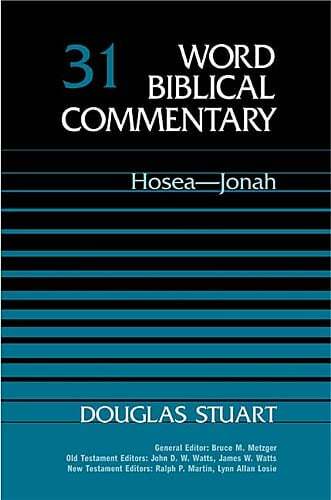 The single best commentary on the first five minor prophets is the commentary by Douglas Stuart in the Word Biblical Commentary series. The commentary on Hosea within this volume is 220 pages of the total. Stuart deals with the details of the text as well as the big picture. He is especially helpful at tracing the curses and blessings proclaimed by the prophets back to their Mosaic origin. Very highly recommended. Originally published as a three volume set (now available in one volume), this work contains some very helpful commentaries on the minor prophets. The editor, Thomas McComiskey, is also the author of the 237 page commentary on Hosea in the larger work. The layout of the commentary (at least in the old three volume set) is somewhat unusual. The more technical commentary on the Hebrew text runs continuously across the top of the page, while explanation runs across the bottom. Sometimes this requires a lot of back and forth page flipping, but the comments are well worth it. 3. David Allan Hubbard — Hosea (Tyndale Old Testament Commentaries, 1989). The Tyndale Commentary series is one of the most consistently good series available. Hubbard’s commentary on Hosea is a good example why. The book is somewhat longer than one would expect for a commentary in this series on a book the size of Hosea, but that allows Hubbard to dig deeper into the meaning of the text. The result is a very valuable introductory level commentary. 4. Derek Kidner — The Message of Hosea (The Bible Speaks Today, 1984). As I have mentioned in previous posts, students of Scripture should read anything they can by Derek Kidner. His commentaries are models for what introductory level commentaries should be. His commentary on Hosea is no exception. It is a helpful introductory level commentary that should be of use to a wide variety of readers. 5. 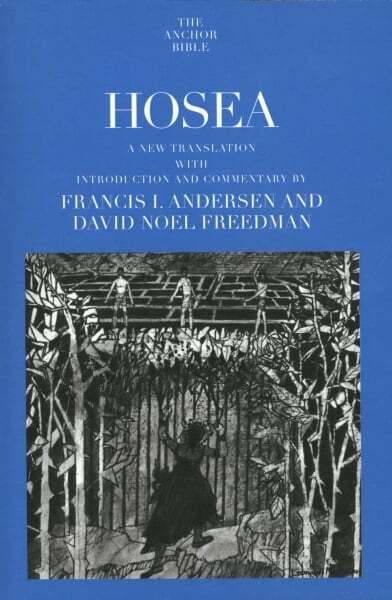 Francis I. Andersen and David Noel Freedman — Hosea (Yale Anchor Bible, 1980). For those seeking an exhaustive commentary on Hosea, there is probably no better place to turn than Andersen and Freedman’s massive 720 page commentary. Although written from a slightly critical perspective, this work remains a necessary resource for those doing in-depth study of the book. 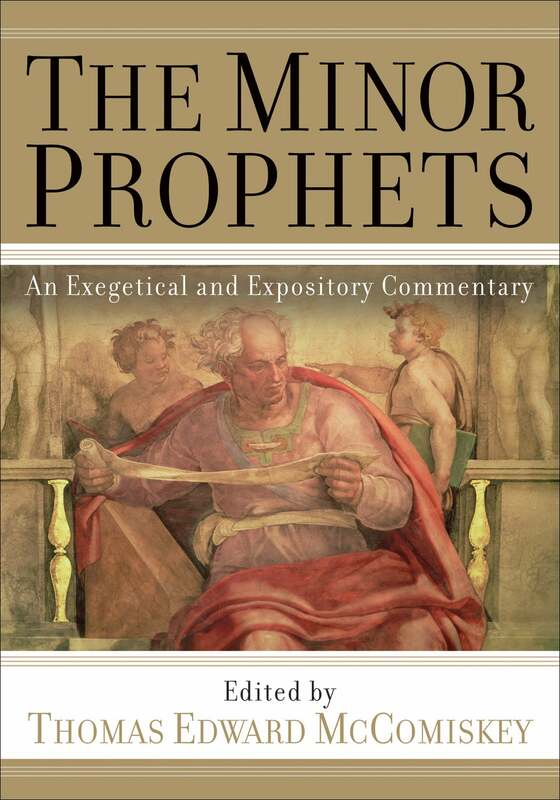 Preachers may find the commentary by Michael Eaton helpful as well.